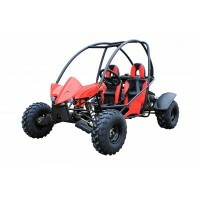 We have a wide range of quality Dune Buggies for sale. Browse through our dune buggy collection, including the 110cc, 125cc, 150cc, 300cc engines and 5.5, 6.5. All of our products, including our buggies are delivered throughout Australia! The 110cc Dune Buggie has been designed for teenagers and young adults. 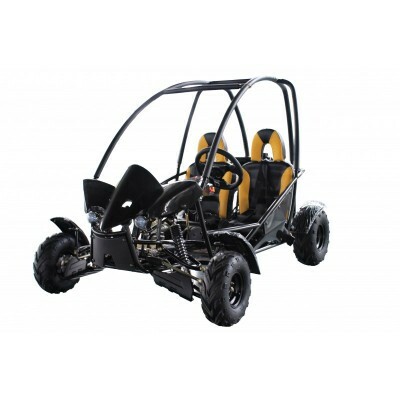 This ATV has been design..
GMX GKT110 110cc Dune Buggy BlackThe 110cc Dune Buggie has been designed for teenagers and..
GMX 110cc GKT110 Dune Buggy - YellowThe 110cc Dune Buggie has been designed for teenagers ..
GMX GKT150 150cc Dune Buggy Red At Go Easy Online, we have a huge range of bicycles, s..
GMX 150cc GKT150 Dune Buggy - BlueAt Go Easy Online, we have a huge range of bicycles, sco..